STUNNING HOME ON CORNER LOT! 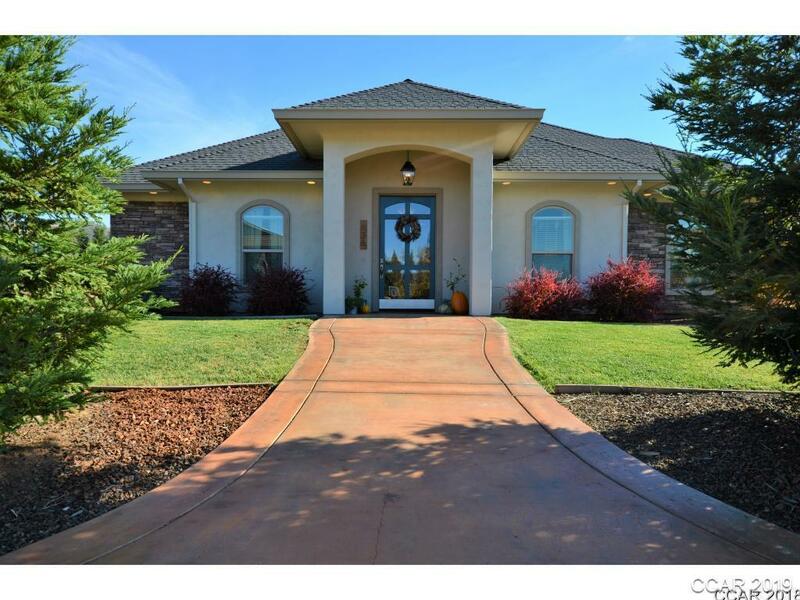 This custom beautiful home is 2882 SF with 4 beds & 3 baths. With custom unique touches throughout you wonÃ¢t be disappointed! Formal din rm, fam rm, flawless kitchen with all the upgrades, family din rm, indoor laundry rm, bonus fam rm/game rm w/bar & full bath & private balcony. Large landscaped fenced yard, 2-car gar and garden shed. Too much great stuff to list so come see for yourself and make your dreams come true today! Close to downtown shops and restaurants. Directions: Hwy 4 To Bret Harte Drive Home Is On The Right.